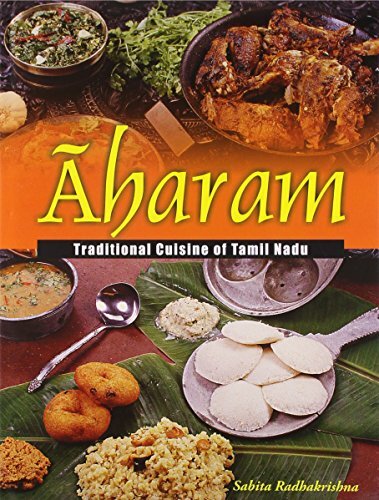 AHARAM TRADITIONAL CUISINE OF TAMIL NADU. 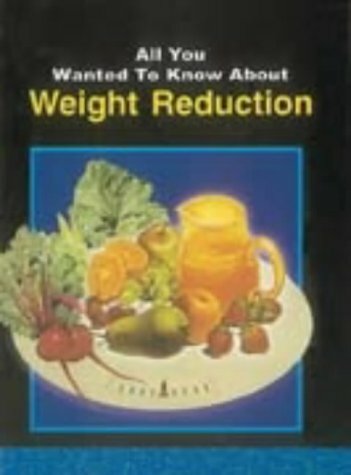 ALL YOU WANTED TO KNOW ABOUT WEIGHT REDUCTION. BAKES AND CAKES: Baking With Confidence. BEAT THE HEAT WITH MOUTH WATERING ICE-CREAMS AND COLD DRINKS AND DESSERTS. BEST 1000 LOW FAT RECIPES. BEST 1000 QUICK AND EASY RECIPES. BEST OF CHICKEN AND PANEER. 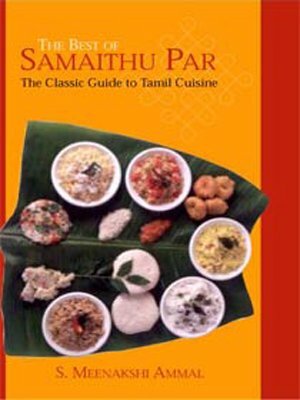 BEST OF SAMAITHU PAAR: The Classic Guide to Tamil Cuisine. CHUTNEY, PICKLES RAITAS AND SALAD. 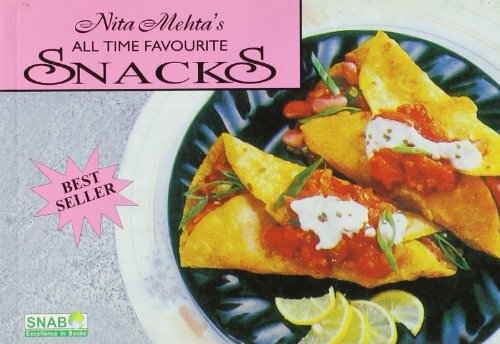 COMPLETE BOOK OF ALL TIME SNACKS AND SANDWICHES. 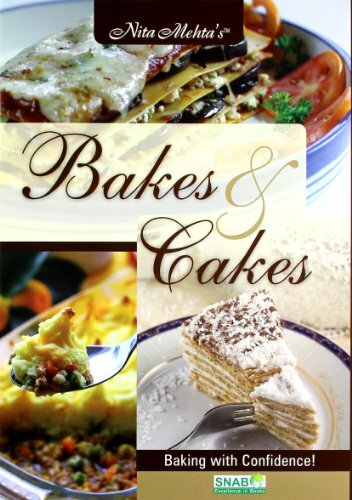 COMPLETE BOOK OF BAKING CAKES AND BISCUITS. COMPLETE BOOK OF SOUPS, SALADS AND DESSERTS. 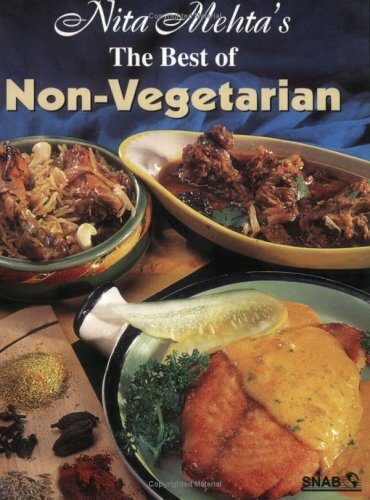 COMPLETE BOOK OF SPECIAL NON-VEGETARIAN DELIGHTS. COMPLETE BOOK OF SPECIAL VEGETARIAN DELIGHTS. COMPLETE BOOK OF TIME SAVING HOUSEHOLD HINTS AND TIPS. COOKS QUOTATIONS: A Collection of Fine Paintings and the Best Cooking Quotes. CORN AND PASTA: Create Magic in the Kitchen. 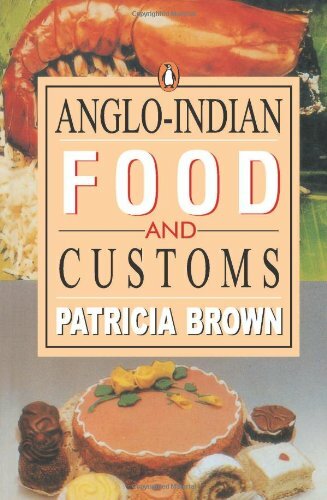 CURRY IN THE CROWN: The Story of Britain's Favourite Dish. DAAWAT: Foreword by: Rehman, Sahibzada, Syed, habib. DELICIOUS PARLOUR ICE CREAMS: Including Low Calorie Ice Creams. DELICIOUS SNACKS: Quick and Easy. DELIGHTFUL RECIPES: Fish, Prawns and Sea Foods. DESSERTS AND PUDDINGS: Exciting Eggless Desserts. DIET CURE FOR COMMON AILMENTS. EASY GOURMET COOKING: A Collection of Fusion Recipes. EPICURE'S DELECTABLE DESSERTS OF THE WORLD. EPICURES: Vegetarian Cuisines of India. FOOD LOVERS GUIDE TO INDIAN AND NEPAL. FOODS FOR KIDS: Delicious, Nutritious Recipes for Children. 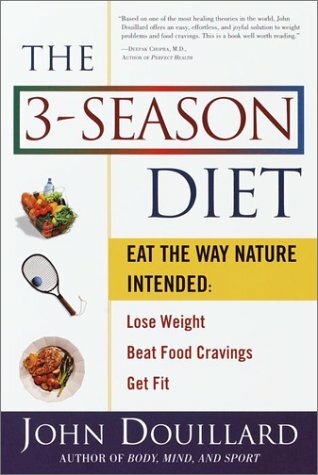 FOOLPROOF COOKBOOK FOR BIRDIES, BACHELORS AND THOSE WHO HATE COOKING. GOLD COLLECTION OF 101 DESSERTS. GREEN PLANET: 101 Mouth Watering Vegetarian Recipes. GUJARAT COOKBOOK: Authentic Vegetarian Cuisine. HERBAL AND YOGIC REMEDIES FOR COMMON AILMENTS: Also Health Myths and Facts. HIGHER TASTE: A Guide to Gourmet Vegetarian Cooking and A Karma-Free Diet. HINDUSTANI KITCHEN: Recipes of Indo-Pak Cuisine, Nov Vegetarian and Vegetarian Indian Dishes including Calorie Charts. HOME COOKING AROUND THE WORLD. 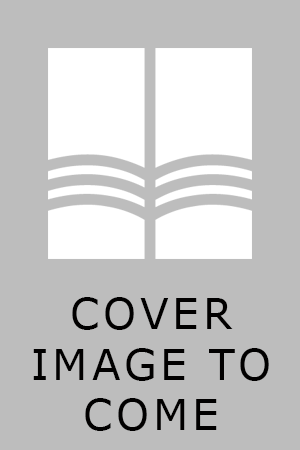 HOME REMEDIES: A Handbook of Herbal Cures For Common Ailments, Vol. 2. HOME REMEDIES: A Handbook Of Herbal Cures For Common Ailments, Vol. 3. HOME REMEDIES: A Handbook of Herbal Cures For Common Ailments, Vol.1. HOME REMEDIES: A Handbook of Herbal Cures for Common Ailments. Vol 4. INDIAN AND MUGHLAI RICE TREATS. INDIAN BOHRA CUISINE: Vegetarian and Non-Vegetarian. 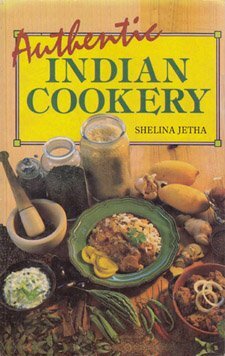 INDIAN COOKERY THE QUICK AND EASY. INDIAN RECIPES UNDER 30 MINUTES. INDIAN SPICES AND CONDIMENTS AS NATURAL HEALERS. 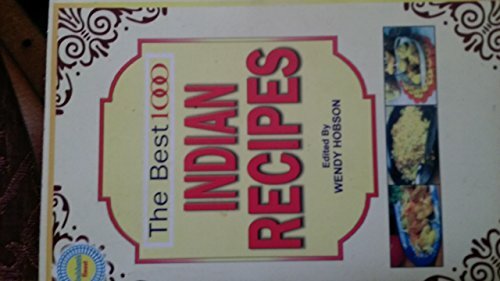 INDIAN VEGETARIAN COOKBOOK: Over 200 Recipes from Master Chefs. INDIAN VEGETARIAN COOKING: The Quick & Easy Way. JAMVA CHALOJI: Parsi Delicates for All Occasions. JUST CHICKEN: 100 Easy Recipes. KAMA BHOG: Foods of Love. Foreword by: Singh Khushwant. KHAZANA OF HEALTHY TASTY RECIPES. KHAZANA OF INDIAN VEGETARIAN RECIPES. KITTY APRTY AND HIGH TEA RECIPES. LANDOUR COOKBOOK OVER HUNDRED YEARS OF HILLSIDE COOKING. LOW CALORIE COOKBOOK: Healthy and Delicious Cooking. MADAM'S ADAM: FUN COCKTAIL RECIPES WITH SPICE. MICROWAVE COOKING FOR THE INDIAN KITCHEN. MITHAI: A Collection of Traditional Indian Sweets. 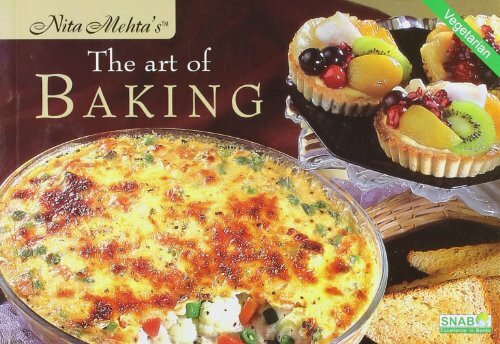 MOUTH WATERING DESSERT COOK BOOK. NON VEGETARIAN LOW CALORIE RECIPES. NON VEGETARIAN SNACKS AND STARTERS. OLD TIMES NEW USES: Over 500 Excellent Tricks. PANEER COOKBOOK: Fabulous Recipes with Cottage Cheese. POCKET GUIDE TO GOOD FOOD. PRASADAM: Food of The Hindu Gods. PULAO, BIRYANI AND RICE DISHES. QUICK AND DELICIOUS BREAKFAST: Non-Vegetarian. QUICK AND EASY DADI MAA KE NUSKHE: Healing Power of Home Remedies. QUICK AND EASY WAY TO LOSE WEIGHT. QUICK VEGETARIAN DISHES: Recipes You Can Prepare in a Hurry. 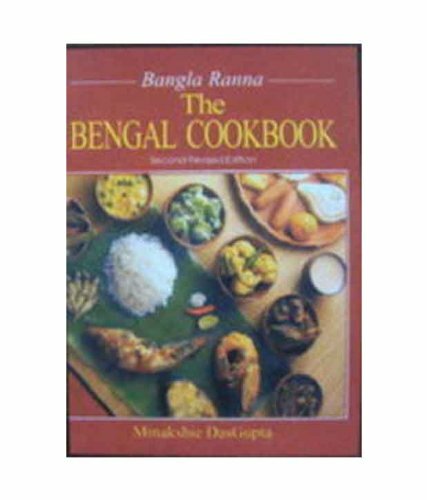 RASACHANDRIKA: Saraswat Cookery Book With Notes and Home Remedies, Useful Hints and Hindu Festivals. RECIPES FOR PARTIES AND FEASTS. RUCHIRA: Selected Maharashtrian Vegetarian Recipes. SAATVIK BHOJAN: Indian Food for the Soul, 101 Saatvik Recipes. SANJEEV KAPOOR'S ANY TIME TEMPTATIONS. 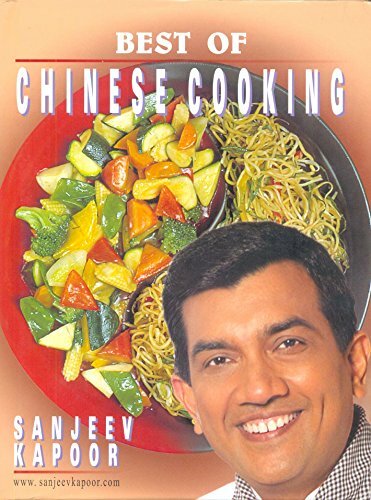 SPECIAL NON VEGETARIAN COOK BOOK. 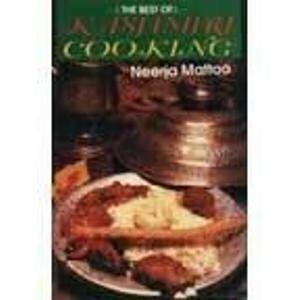 SWADISHTA KHANA 101 POPULAR RECIPES. TASTE DIVINE: Indian Vegetarian Cooking the Natural Way. TASTE OF PUNJAB: Hare Bhare Khetaan Da Dhaana, Vegetarian. TASTY TREATS FROM SOUTH INDIA. TINGLING CHAAT AND TEMPTING SNACKS. TRADITIONAL MUSLIM CUISINE: Khoja Khana. TRANSLATION TO VEGETARIANISM. : An Evolutionary Step. VEGETARIAN CUISINES OF THE WORLD. WHOS AFRAID OF INDIAN COOKING? WONDERFUL MICROWAVE COOKING: 100% Vegetarian Recipies. WONDERFUL PARTY SNACKS; 100% Vegetarian Recipes. WONDERFUL WORLD OF INDIAN COOKERY. WONDERWORLD OF INDIAN VEGETARIAN CUISINE. YOGA COOKBOOK: Vegetarian Food for Body and Mind. YOU COCKTAIL BAR PUTTING IT TOGETHER. YOUR DIET AFTER FIFTY: How to Maintain Perfect Health Through Food After 50. YOUR FISH AND PRAWN COOKBOOK.